The sidebar is now active for every user of MSO. 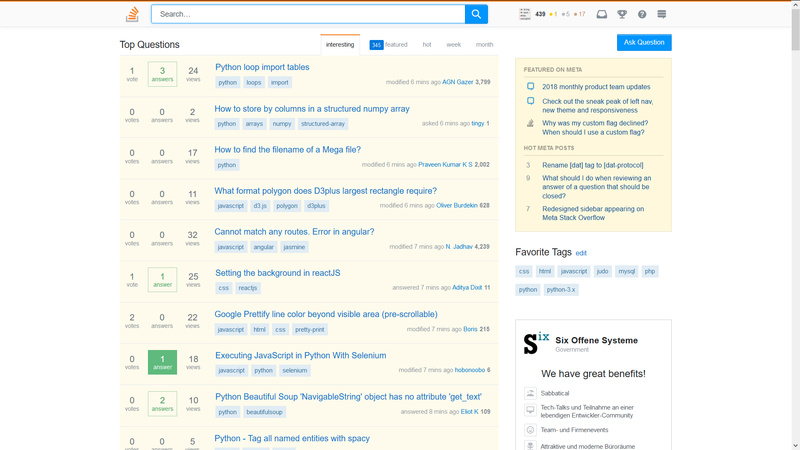 But I have a question: Why is the search bar not full-sized when it is focused? 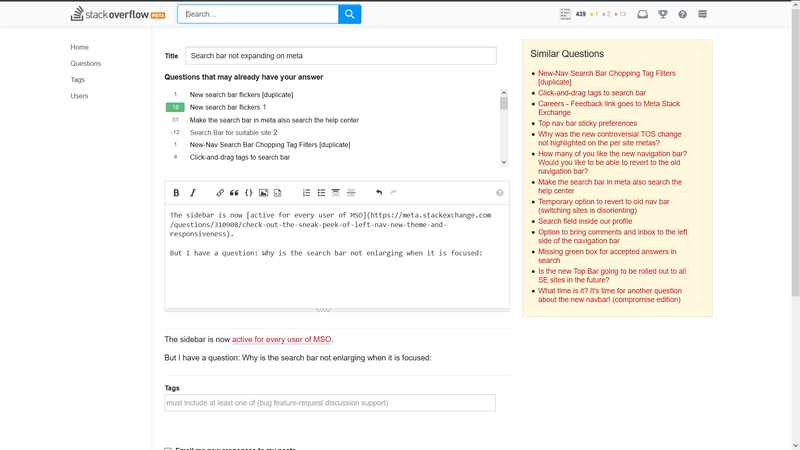 Browse other questions tagged bug status-completed design responsive-design search-box . Why, as a logged-in user, am I being invited to join Stack Overflow?